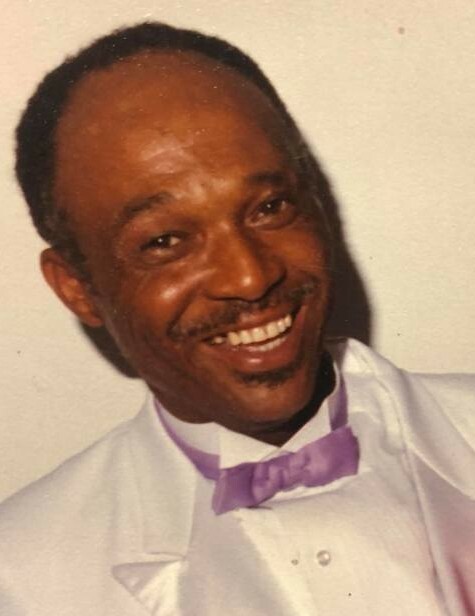 Obituary for Joe Louis Exum | Trinity Memorial Funeral Home Inc.
Mr. Joe Louis Exum, age 81, of 214 Phillips St. LaGrange, NC, who transitioned into eternal rest in the serenity of his home on Tuesday, November 6, 2018. 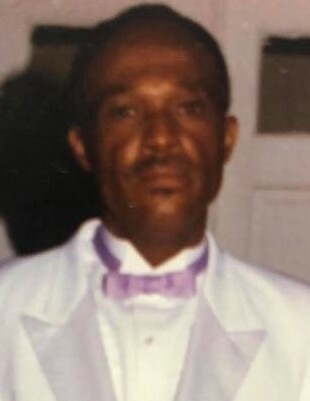 He was born March 21, 1937 in Lenoir County to the late Eugene Exum and Ethel Martin. Funeral services will be held 1:00 PM Sunday, November 11,2018 at the Trinity Memorial Funeral Chapel. Visitation will be held Saturday. November 10,2018 from 5 PM until 7 PM with family present to receive friends from 6 PM until 7 PM at the Funeral Home. The family will assemble at the home in preparation for the funeral service.